So happy to share this book with you today! Another great installment with Sean & Sara. I liked that we only knew what the McKinley’s knew as they discovered information. I enjoyed putting the puzzle together along side them. I could not wait to read a new book of this series, these cozy mystery are short but very exciting with two great private investigators. The plot kept me on edge from start to finish. I was excited each time I got to turn the page. There are a number of ‘out of the ordinary’ aspects to this cozy mystery – and that’s a good thing, as it helps keep the genre ‘fresh’. I like Sean and Sara. Their characters are easy to get along with and I love their relationship. They’re both intelligent and work well together. 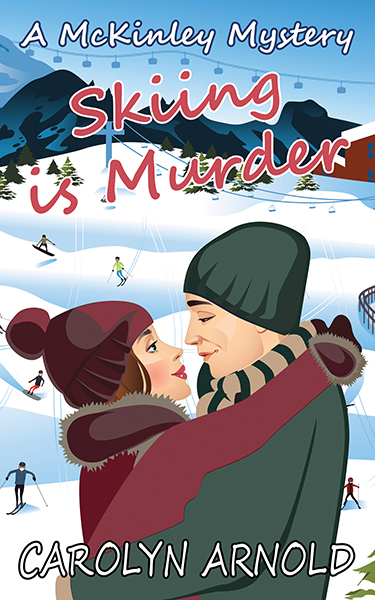 Filled with colorful characters and an intriguing mystery which takes advantage of its winter wonderland type setting, Skiing is Murder is a fine addition to an established series and can be enjoyed on its own. Rumor has it that Adrian died in a skiing accident, but he was too skilled for Sara to accept it as fact. Though she’s convinced Adrian was murdered and she’s itching to find the killer, she doesn’t want to disappoint Sean by ruining his ski trip. Sean has never had the ability to say no to Sara before, but this time he comes close. It takes a call from their PI firm back in Albany to change his mind. A job’s come in to investigate Adrian’s death, and his agent is the one footing the bill, leaving Sean with more questions than answers. Yet one major problem remains: their New York State PI licenses hold no legal authority in Colorado. But they still can’t help but look into Adrian’s death on the sly. 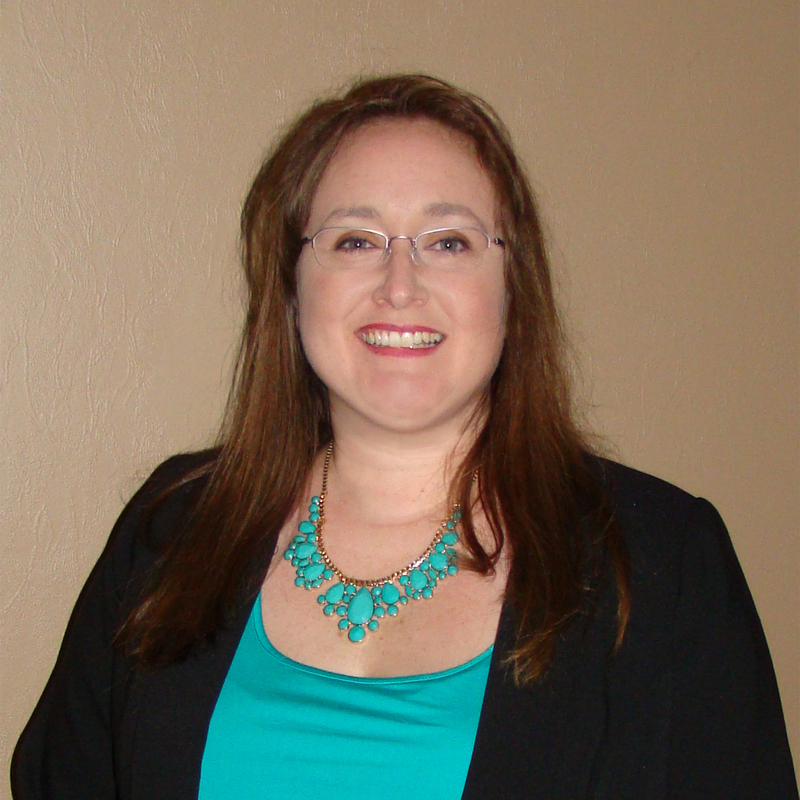 This case will definitely involve some underhanded tactics, all while trying to dodge the local police during the course of the investigation.